Please take the time to complete this form to give us more insight on your wedding. The more information you can provide us with, the better we'll be able to prepare for your big day. 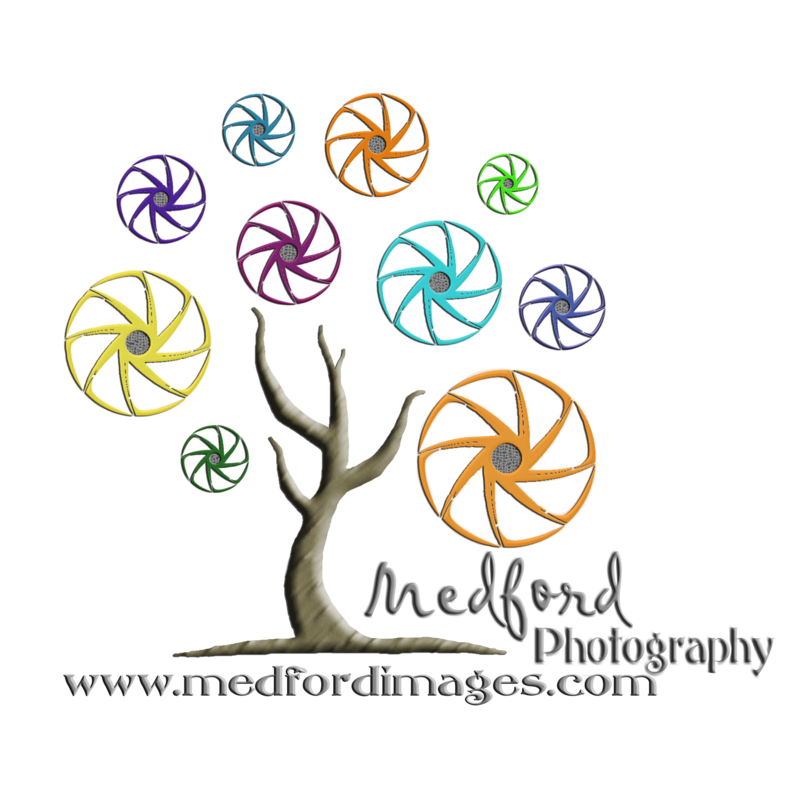 Feel free to contact us at medfordimages@gmail.com if you have any questions. We're looking forward to your wedding! Please let us know here if you are getting ready at a separate location than where your ceremony is taking place. If so, please list the location and its address. Do you plan on getting into your dress at the Ceremony location? Where will the Groom be getting ready? Approximately how long is the drive from the Getting Ready location to the Ceremony location (if different)? Approximately how long is the drive from the Ceremony location to the Reception location? Pre-Ceremony: Do you have a preference if the guys get their photos taken before the girls or vice versa? We usually come to weddings dressed in black. Is there a specific dress code (set in place by your venue, etc...), that we should follow? If so, please elaborate. If so, would you like us to get any "First Sight" photos? Are you interested in us doing any special pre-ceremony photos of you and your fiance, without seeing each other (ex. holding hands around a door)? Ideas are welcomed. Are you and your fiance writing your own vows? Do you have any areas in mind for the Family, Wedding Party and/or Bride and Groom photos? Will there be a receiving line after the Ceremony or at a different time? If so, where will it take place and who will be included? Are there any surprises or special touches outside of tradition that will be happening on your wedding day? Is there a specific theme for your wedding? If so, please elaborate below. If you are having a formal exit, how will your guests be sending you off? (Suggestion: If your exit takes place after dark, it's recommended that sparklers play at least some role in the exit to act as a light source. Can be combined with other things too). Where did you get your wedding dress (please include city and state) and is it made by a specific designer? Which store did the bridesmaids dress from? Please include city and state. Which store did the men's tuxes come from? Please include city and state. Is there anything else you would like to communicate with us before your big day? Would you be interested in finding out more about a separate Newlywed Session? Or a Trash the Dress Session? A referral is the highest honor and compliment we could receive from you, our valued client.